Therapy Café opens on Monday 18 March in Rehua building. The café will be open 7.30am – 4.00pm, Monday to Friday. Grab a coffee and a sweet or savoury treat to enjoy, or choose something off the menu offering breakfast and lunch options. While you’re there explore the newly refurbished Rehua building and relax in one of the social spaces. It is a great place to meet friends and study groups, and as summer draws to a close Rehua will be a great place to enjoy some natural daylight out of the cold. The number of confirmed measles cases in Canterbury has now increased to 25, with more under investigation. Measles is a highly contagious virus that spreads easily from person to person through the air, via breathing, coughing and sneezing. If you haven’t been immunised for measles or you’ve only received one Measles, Mumps, Rubella (MMR) dose to date, contact your General Practitioner (GP) or the UC Health Centre if you’re an enrolled patient. If you’re not sure if you’ve been immunised for measles contact your health service provider – they can check your vaccination history. The Canterbury District Health Board (CDHB) has advised current priorities for immunisation for more information visit https://www.cdhb.health.nz/ or http://www.primaryhealthresponse.org.nz/. People born before 1969 are considered to be low risk and do not require vaccination. a blotchy face rash usually appears, then moves to the chest and arms. If you think you have been exposed to measles or are exhibiting symptoms, do not go to the Emergency Department (ED), after hours clinic, UC Health or your general practitioner (GP). Instead phone your GP for advice first. you need to be in isolation from the time you become ill until 5 days after the rash has appeared. This means staying away from university, work, sporting competitions and social events. If you or someone you’ve been in close contact with are sick with suspected measles stay home – do not come to university. From Monday 11 March there will be increased truck movements around James Logie building. Take care when you are in the area, follow directions on signage and use dedicated footpaths. With increased truck movements in the area it is also important not to stop your car in front of site gates to drop off and pick up others. 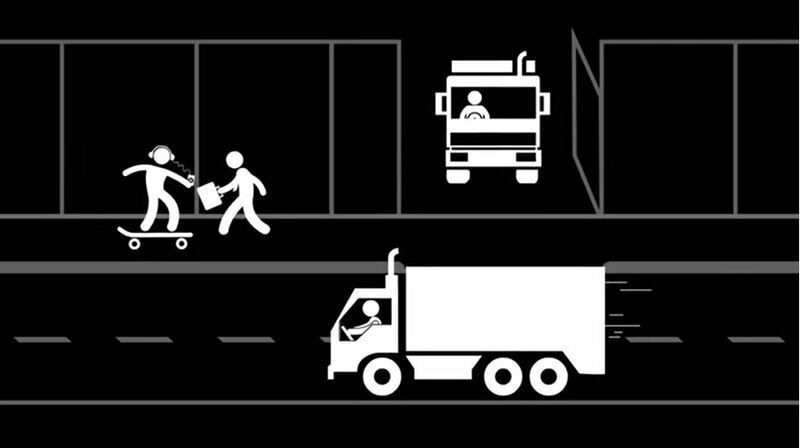 All trucks moving in and out of the site will have a spotter on foot, but you still need to take care in the area and be aware of your surroundings.